The software from San Diego-based CureMetrix is called cmTriage, and highlights cases needing urgent attention. 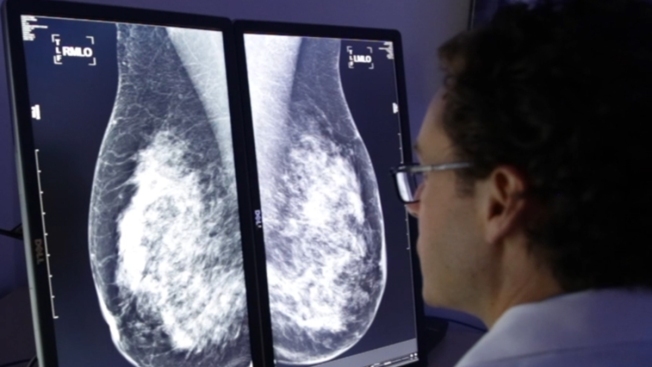 CureMetrix got the U.S. Food and Drug Administration’s blessing to market software that flags which mammograms raise suspicions of breast cancer. The software, called cmTriage, highlights cases needing urgent attention, replacing first-in, first-out reviews. Ideally, clinicians can review suspicious cases before the patient has left the clinic. San Diego's CureMetrix has collected almost 2 million images to build up the detection technology, employing deep learning and artificial intelligence, states the company’s website. The company wants to not only find cancer faster, but cut down on false positives, in a bid to save the health care system money. CureMetrix announced the FDA approval March 19.